One reason why I'm so excited for Spring is the simplicity of the trends. Black and White, White, monochrome, no-platform high heel sandals, stripes, jogger pants, and so on??? Does it get better than that? These are all basics that you could grab from any store and throw on perfectly in matter of seconds. But of course, there's still the usual floral prints, neon colors, wedges, and so on. I just feel like this season is going to be so laid back. I'd like to define this as Simple Chic because it's just fresh, minimalist,clean, and yet stylish. 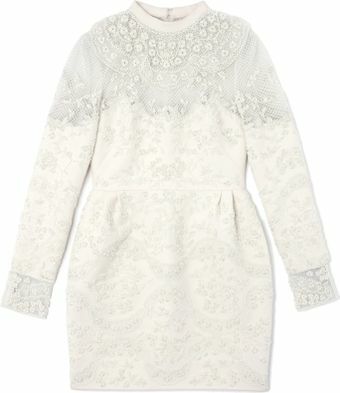 Obviously, my favorite trend for the season is White... ALL WHITE! 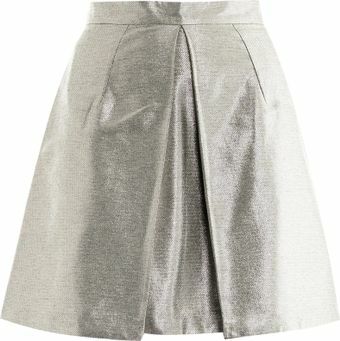 What Spring trends are you guys most excited about? Any wish lists? Budgeting to splurge on a particular item? This is one of my many WISHLYSTs. Love the shoes! It is amazing! Yes. 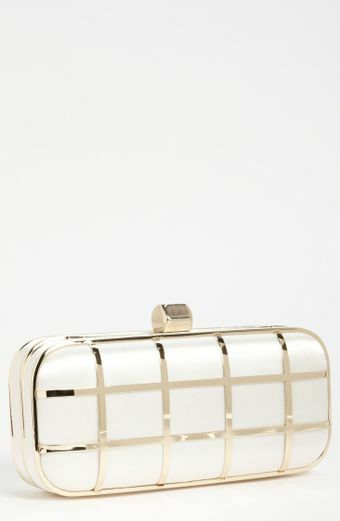 The Glint purse is worth wishing!